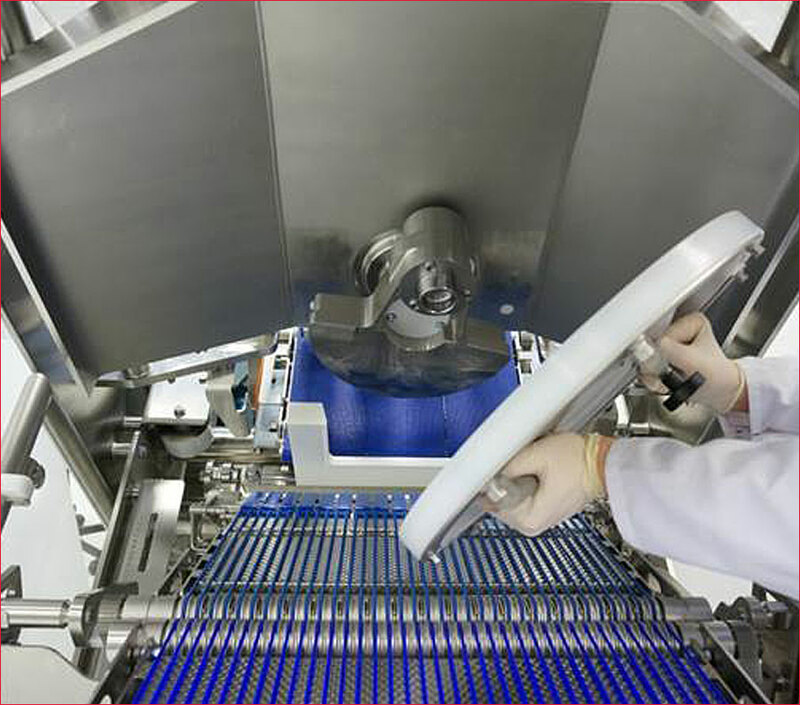 The TEXTOR TS500 circular blade slicer combines a new open design with innovative slicer functions. 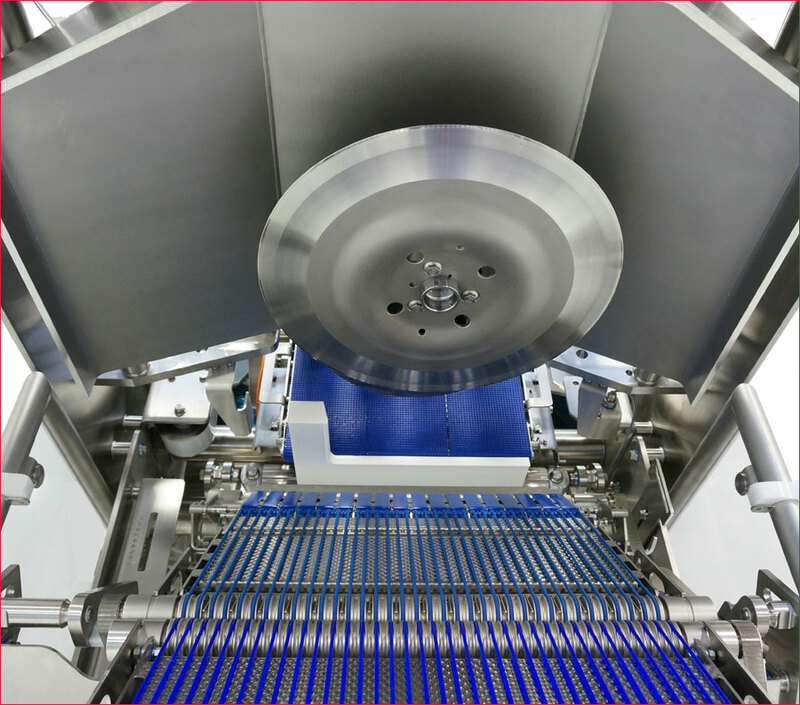 The circular blade technology - with optional idle cutting - paired with high product throughput and very short reloading times allows slicing that is easy on the product while also ensuring a high output performance. 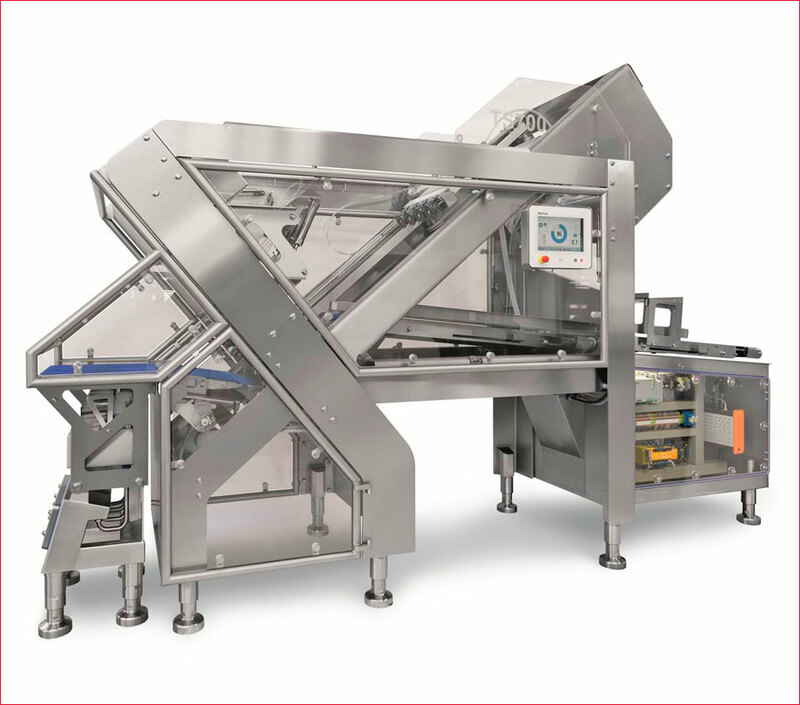 This is combined with a unique, fully open design concept that sets new standards for equipment dimensions, accessibility, maintenance friendliness and hygiene. The completely open design of the circular blade cutting head is easy to clean. The optional idle cut functionality of the cutting head and automatic shear gap adjustment guarantee optimum slicing results. 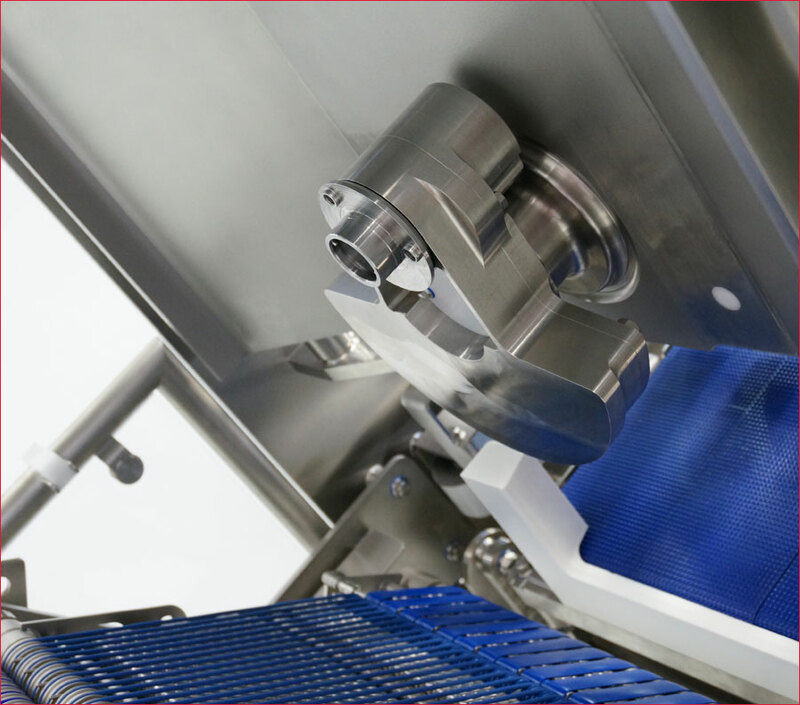 Due to the gentle circular blade system and the option to adjust the cutting head in relation to the product the TS500 ensures a smooth cut and a good portion quality. The EasyLock blade fastening system allows easy ergonomically-designed blade changing and provides reliable fastening of the blade.